An effective solution to the problem of lost passwords for Microsoft Office documents. It finds passwords for all MS Office versions (from Office 95 to Office 2010). It works up to 60 times faster if you use graphics processing units (GPUs) from NVidia or ATI. 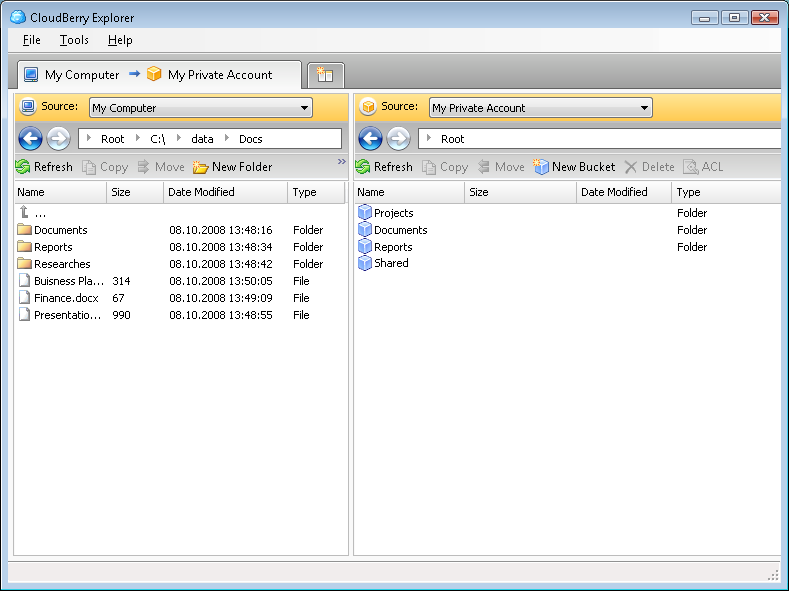 The program uses an original technology of searching for Microsoft Office 2007 and 2010 passwords with the help of GPUs. It works with video cards supporting NVidia CUDA (the GeForce 8 series video cards and later) and with video cards supporting ATI Stream/OpenCL (the ATI 4XXX and 5XXX series video cards). The program finds and uses all video cards available in the system: one, two, three or more video cards. GPU password recovery is used only during the search of passwords to open MS Excel (.xlsx), MS PowerPoint (.pptx) and MS Word (.docx) documents of versions 2007/2010. The program uses the classic passwords recovery only with the help of the central processing unit to open documents of earlier formats. AOFPR shows excellent performance here as well. According to tests carried out at www.passwordexperts.com, the program shows the highest search rates on CPUs for passwords to open in all MS Office versions. The highly optimized algorithm code taking into account the CPU type makes it possible to achieve such striking results. But that is not all. The instant recovery of a password to unprotect an Excel sheet has a peculiarity: the program finds a valid password and it does not necessarily coincide with the original password and original length. Accent EXCEL Password Recovery - Lost a password to an MS Excel workbook? Lost passwords for modifying sheets in an MS Excel workbook? Accent EXCEL Password Recovery will break the passwords and allow you to access your documents again! PowerPoint Password - PowerPoint Password is a password recovery tool for protected PowerPoint presentations. OneNote Password - Password recovery tool for password-protected OneNote notebooks. Advanced ZIP Password Recovery - A program to recover lost or forgotten passwords for ZIP/PKZip/WinZip archives. Supports the brute-force attack, optimized for speed (about fifteen million passwords per second on P4), dictionary-based attack, and effective known-plaintext attack. LCP - Password auditing and recovery tool for Windows NT/2000/XP/2003. Accounts information import. Passwords recovering by dictionary attack, brute force attack, hybrid of dictionary and brute force attacks. Office Password Unlocker - Office Password Unlocker is the one of easiest solution to recover passwords for Office documents, which can recover MS Word, Excel of all versions from 97 to 2007, including PowerPoint and Access 2007 passwords breezily, safely and efficiently. KRyLack Password Recovery - KRyLack Password Recovery is a program to recover lost passwords on ZIP, RAR and ACE archives using Bruteforce, Mask or Dictionary attack. Supports Multi-volume RAR archives; Supports a user-defined character set. Autosave feature. Auto Update tool. Advanced Office Password Recovery - Unlock password-protected Microsoft Office documents with the help of your video card. Remove, replace or recover passwords protecting documents created with any product or version of Microsoft Office from version 2.0 to the latest Office 2010.